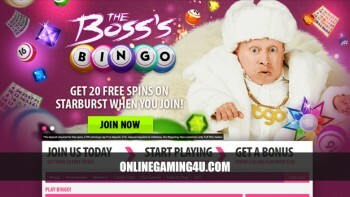 Summary: bgo Bingo is a great bingo site with great promos including free bingo and free spins on mini-games. 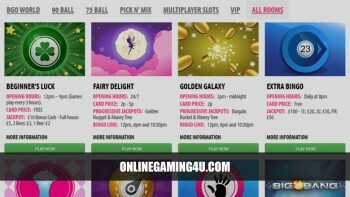 bgo Bingo is designed for the bingo lovers of the UK, and it’s bonuses aren’t half bad either. 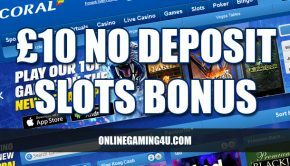 First time depositors can get a very generous welcome bonus instantly and with a simple sign-up process, you can get started with that bonus cash in a matter of minutes. 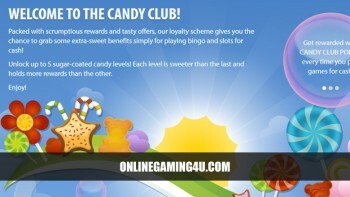 bgo has a good bonus structure, with first time and reload bonuses available to give you ongoing incentives. Interactive, supportive moderated community welcomes new players and helps new players find their feet. 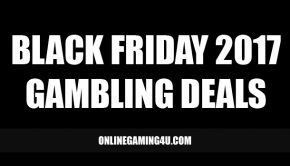 Fasionable promos and competitions are available including free bingo and cash jackpots. Look out for jackpot bingo games with up to £1million to be won. There are over 7 exclusive and exciting bingo rooms available to play with integrated slots and bingo progressives on offer. There are a wide variety of different bingo games on offer at bgo, and the prizes and jackpots range from a couple of hundred pounds to life changing sums in its progressive games. Whether it’s free bingo or paid bingo you’re looking for, bgo combines your bingo play with prizes and giveaways that make it perfect for anyone that enjoys friendly play and cool trends. There are many different bingo room games available including Joker Jackpot, Deal Or No Deal Bingo, Golden Galaxy and Big Bang. Ticket prices range from 1p to £1 and prizes regularly range between £30-£100. bgo Bingo’s bonus structure is as generous as anywhere else in the industry, with a fantastic match-offer on your initial deposit amount available for those that choose to sign-up for an account. bgo has a dedicated promotions page for bingo players, where you can find free spins on slots should you decide to have a time-out from bingo, £1m jackpots, seasonal promos, daily treats, monthly no deposit bonuses and a loyalty programme packged full of perks. Don’t forget to enter the promo code to claim your first deposit bonus! bgo support is on hand throughout the day and night to help solve any issues you might be experiencing, you can get up and running as quickly as possible. From the very first moment you lay eyes upon bgo Bingo, it’s clear this is a site targeted at fashionable women who love a good bonus. 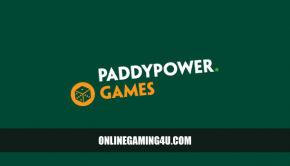 Stylish gifts, free bingo, birthday offers and VIP days-out add to the promotions and prizes that can be won, while the online community and chat area is almost exclusively like-minded bingo lovers alike. But while the social side of bgo Bingo is a strong selling point for many new players, the actual bingo it offers is fantastic too. 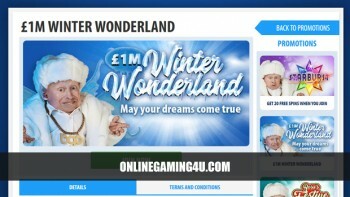 bgo Bingo is owned and operated by bgo Entertainment Ltd. Licensed and regulated by the Alderney Gambling Control Commission the company is based in Guernsey.